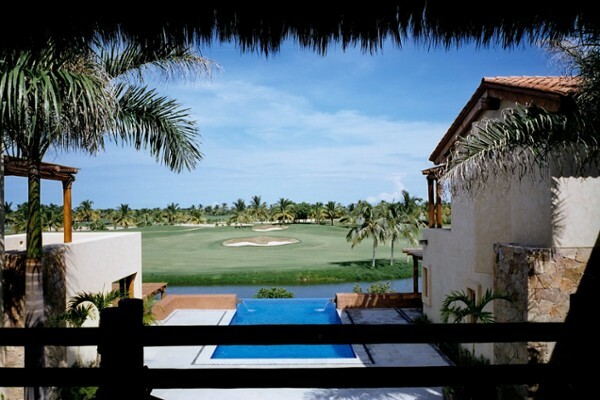 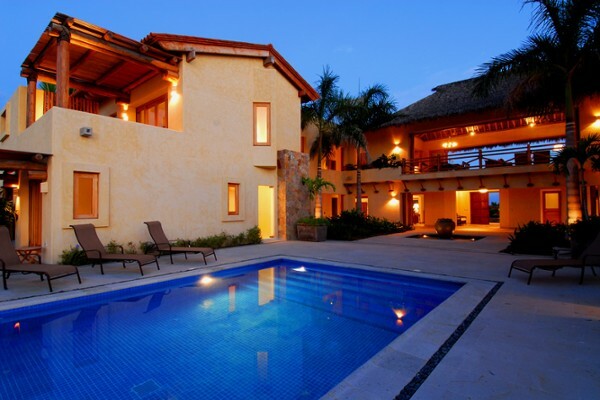 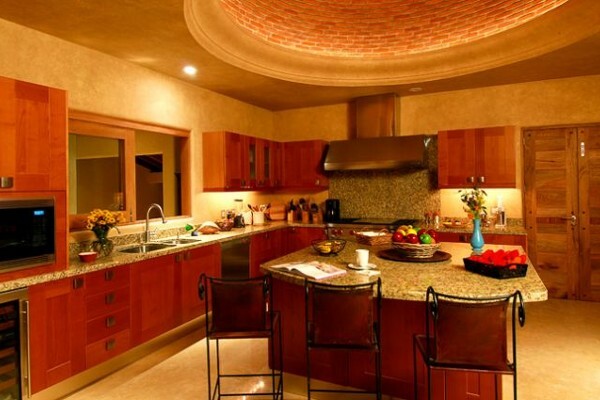 Elegant, genteel architecture and an inspired floo rplan make this hacienda truly special. 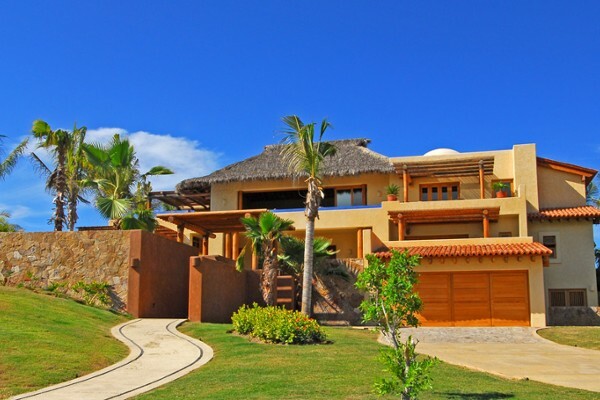 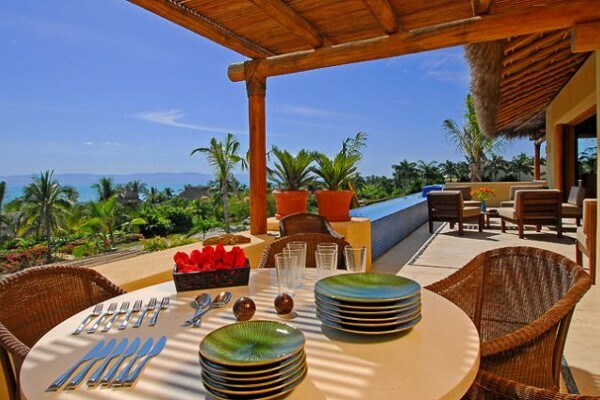 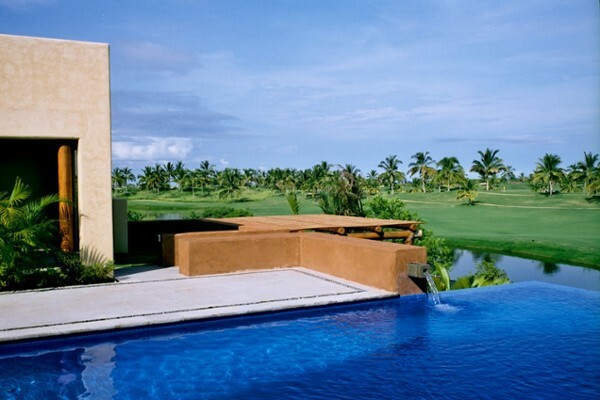 Specifically designed to invite in the sea breezes from a variety of angles, it also offers spectacular ocean views of the Bay of Banderas and dramatic vistas of the Pacific Ocean from all of the main living areas. 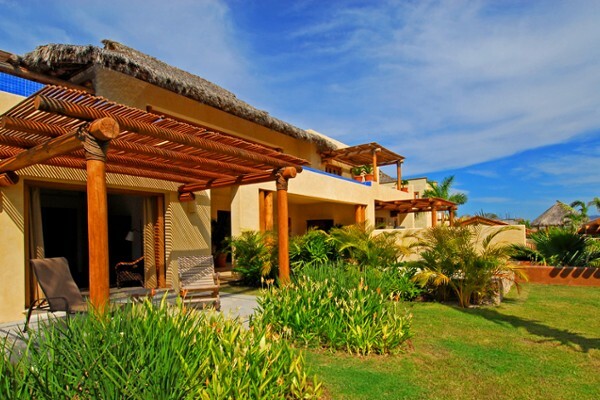 Five full and three half bathrooms, a service bedroom suite for the staff or extra guest.